SAMSUNG Flash file is the basic requirement while re installation or Flashing of Firmware. However, if you are limited to stock ROM you cannot install/flash the device. You need tool to flash the device. Most of the time flashing fails, because you forget to install Driver. As, most important process to make communication between SAMSUNG phone, smartphones or tablet with the PC or Laptop. SAMSUNG (.Tar.MD5 File ) are flashed using ODIN TOOL and use volume down + Power key + Home Button Download Mode ( Odin Mode) as boot key while connecting to PC. SPRD CPU (.PAC ) are flashed using Research Download and useuse volume down or Vol Down + Vol Up as boot key while connecting to PC. 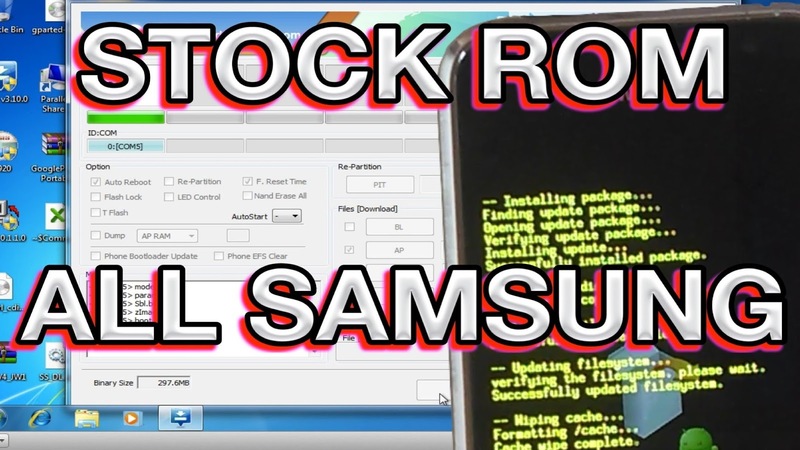 Select the right SAMSUNG Stock Rom version for your phone from the listed below, and download the corresponding package file. You won’t be able boot your Samsung device without Samsung UBS Drivers. If you installed it before then you don’t need to install it again. But if you didn’t then must install it before flash your device. To get Samsung UBS Drivers Click here. We always suggest that you don’t Download Custom Rom or flash files for your Devices. Because it will be harmful for your device and may damage your device forever. We are giving you Original firmware without any pay. So why you are searching Custom Rom which is so harmful and contain viruses. Download Samsung USB Driver, firmware (Stock Rom), flash tool (Odin) before start flashing process. For making your process easy we give all links at firmware’s Download page. If you are looking for another firmware (brand/model), which is not available in our site then contact us through a comment below in comment box.